Flexible Fluid Transfer at High and Low Temperatures. constructions which can be cut from a reel to fit the application. -Hose liner material compatible with Fluorinert / Galden coolants. 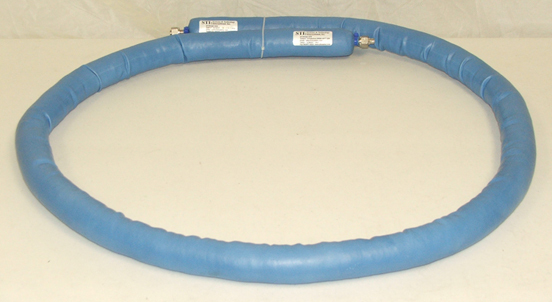 -Cool to the touch Autoclave Steam Hose Assemblies. -Slip-on Sleeve, Custom built to achieve the desired external surface temperature. -End Fitting Encapsulation Insulation Solutions.